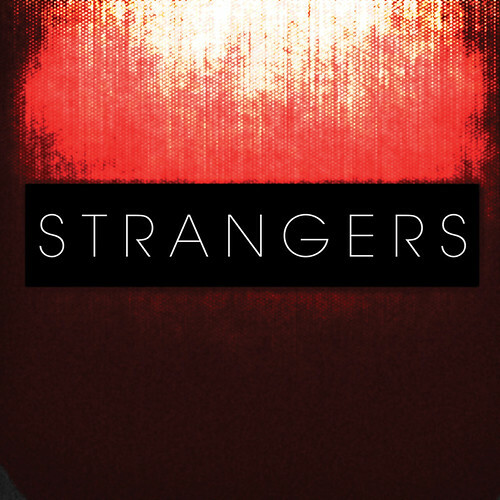 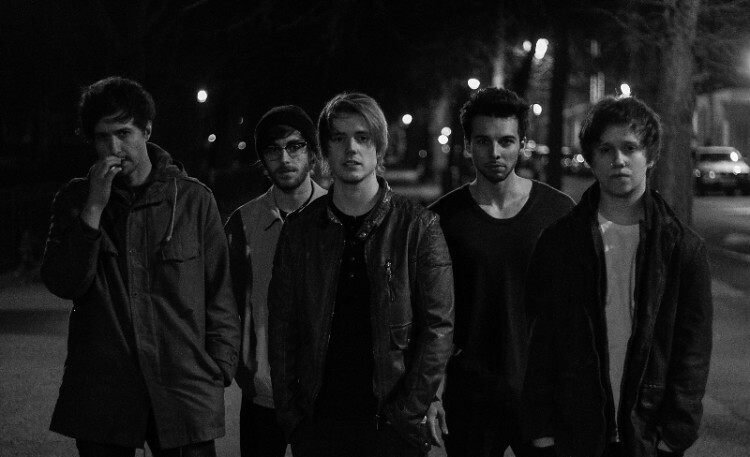 To celebrate the start of their upcoming UK tour, kicking off at Camden’s Barfly on July 22nd, and to coincide with the release of their debut EP, Southend’s Nothing But Thieves have revealed the video to EP track, ‘Last Orders’. 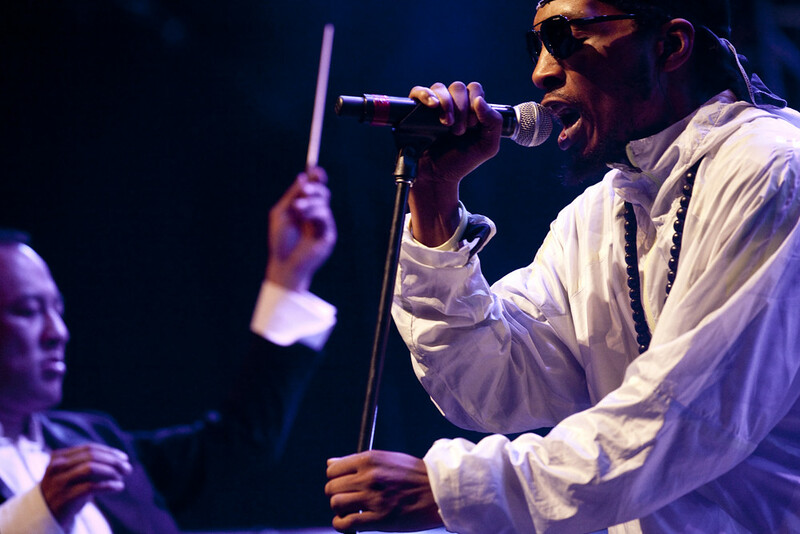 Making their live return to London to headline Camden’s legendary Electric Ballroom, Deltron will be accompanied by the 3030 Orchestra on 18th November 2014. 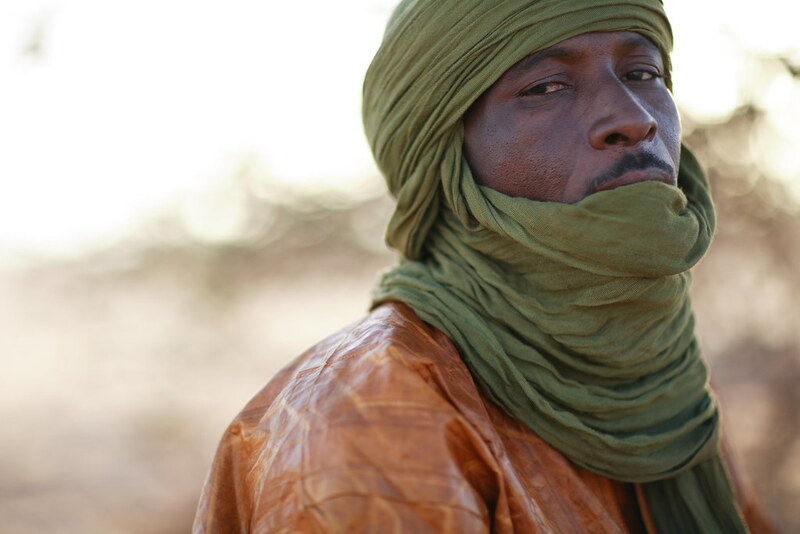 Soundcrash presents an exclusive London date with legendary desert soul rebels, Tinariwen, live in concert at Camden’s infamous ‘KOKO’ venue.